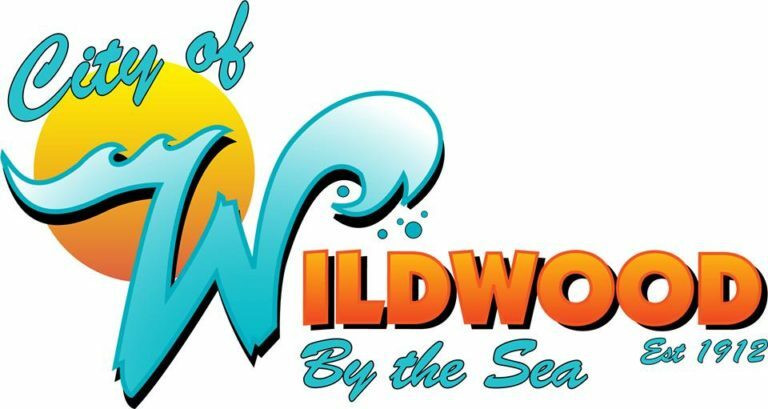 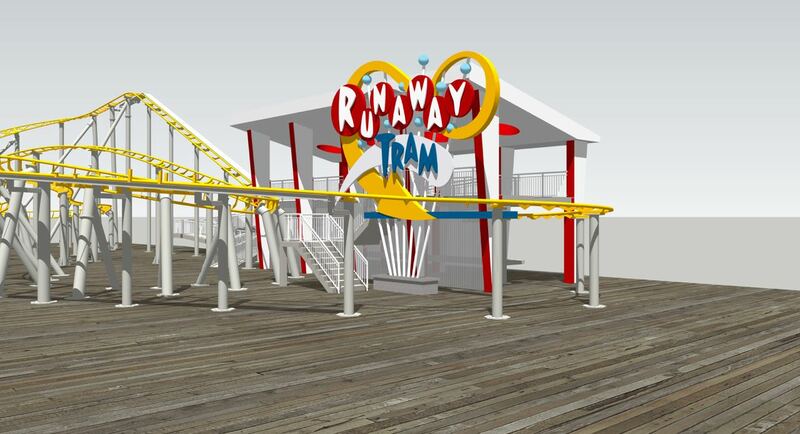 Watch The Runaway Tram Please is all new for 2019 on Morey’s Piers it’s here to kickstart their 50th season celebrations. 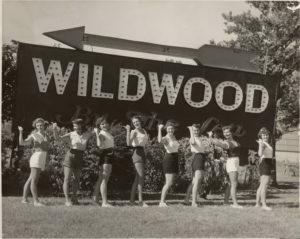 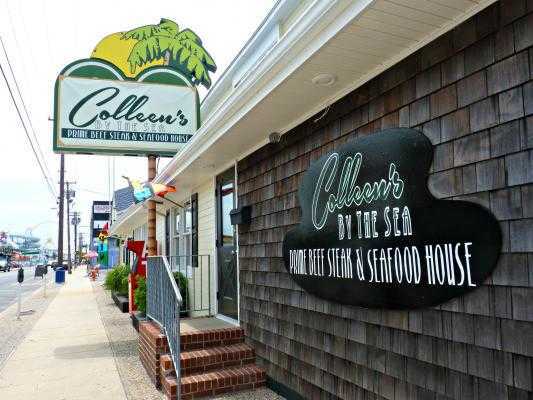 Colleen’s by the Sea & The Stardust all could be where a Choice Hotel will stand by the end of 2019. 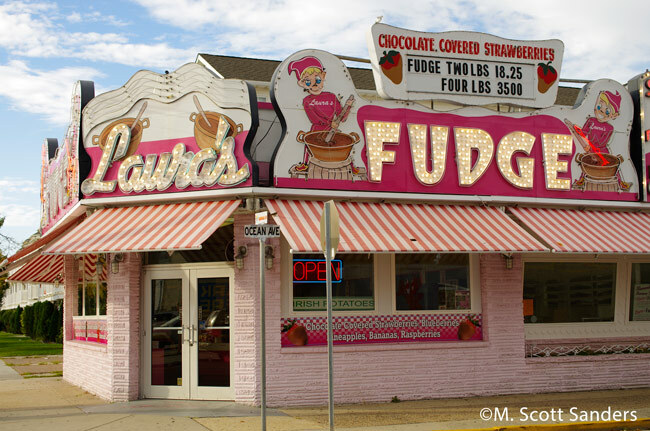 Laura’s Fudge is WTTP featured business for your holiday candy! 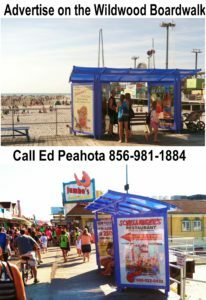 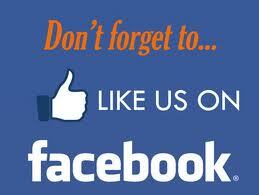 Order online from their web site!